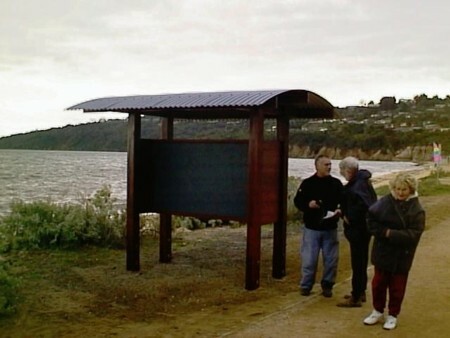 Information Shelter made from Solid Jarrah. Built to last. Designed and built by ManiCon This is one of numerous information shelters of this type that have been built around Victoria by Manicon.